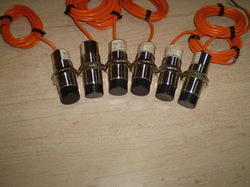 Inductive Switch are manufactured and exported by us. Ac switches operated on 90-230 Vac and directly drive load like contactor or solenoid coil. Low voltage drop of 6 V across the switch makes it suitable to connect even two switches in series. Special protection against spurious signals is incorporated. AC switches are not protected against short circuit of load. Hence care should be taken for proper wiring. 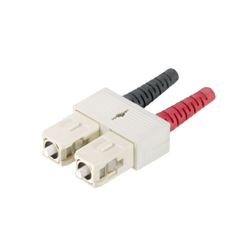 Load current - 150-200 ma suitable to drive Siemens size ‘o’ connector or equivalent load. Special switches with load current of 500 ma are also available in two wire version.Load current for three wire Proximity switch is 500 ma. 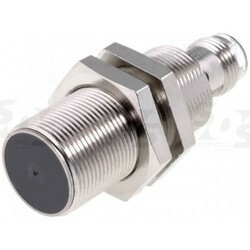 Inductive Proximity Switch (2 wire DC switch) can be availed from us at very affordable prices. These are two wire current operated switches. The switch is designed for installation in hazardous areas. Switch draws current less than 3 to 4 ma in absence of metal and 1 ma in presence of metal. The switch is suitable for operation in hazardous area group classification i, ii a, ii b, ii c, as per is 5780-1980 temperature class t4 (certified by CMRS Dhanbad), when fed through an intrinsically safe controller on zener barrier. This amplifier unit detects change in current and further processes to give output signal. Amplifier unit along with power supply and output relay fitted in separate enclosure with ip30 or ip55 grade of protection. These switches are compatible with internationally available intrinsically safe controller. Limit Switch Housing are a part of our wide range of products. 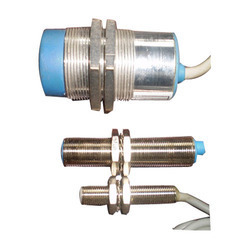 Inductive Proximity Switch Connector Type are manufactured and exporter by us. 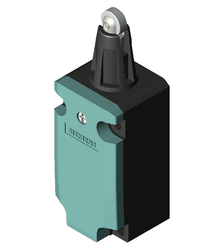 Special switches developed for heavy duty application. Where mounting is done by screws. Switches with fixed sensing face Please specify a model with required sensing face. Ideal for use in chemical & fertilizer industries. Special connector type of switches is available in all cylindrical & plastic & enclosure model for quick disconnection/connection. 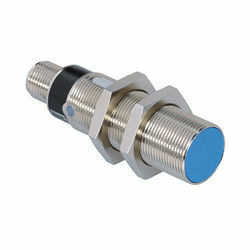 We are offering Inductive Proximity Switches to our client and our product is made of good quality. Industrial Inductive Proximity Switch are exported and manufactured by us. Principle of operation of Inductive proximity switch products are high frequency altering field at the sensing face. When any metallic material enters in the sensing zone of the switch, the field gets disturbed. A sensitive detector circuit senses this change which is further processed by amplifier circuit to produce output signal. 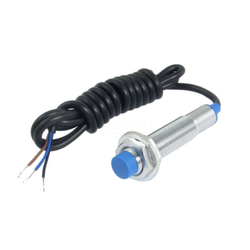 Looking for Inductive Proximity Switch ?